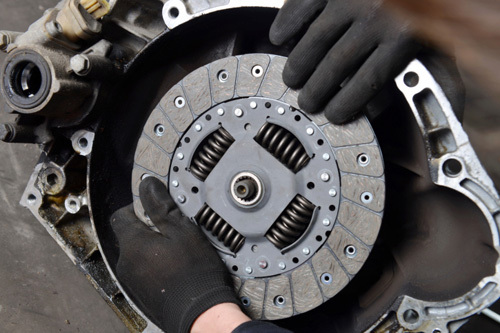 When you need reliable and quality automotive transmission repair and installation services in Vancouver, WA, you can count on Vancouver Transmission Service. From basic transmission services like fluid flush to overhaul or rebuild services, we can handle it. 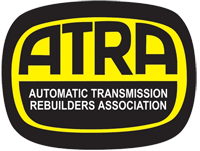 Entrust your transmission problems with us, and we’ll come up with effective solutions. Not only does Vancouver Transmission Service repair automatic transmissions, but we also service all of your drivetrain issues. 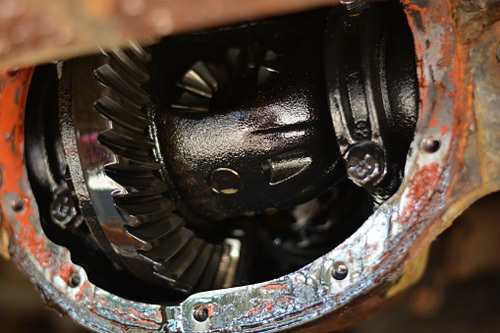 Whether your 4×4 differential needs work, CV axles are broken or leaking, or your clutch is slipping, our technicians can fix it. Are you having problems changing gears? Are there leak spots on your driveway? These can be signs that your transmission has a problem. Consult our transmission specialists right away before its too late. 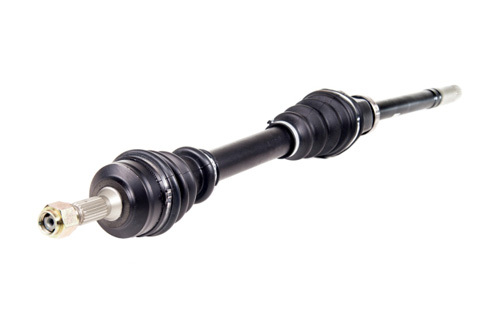 Contact our shop today and schedule a transmission checkup. © Vancouver Transmission, LLC. All rights reserved.